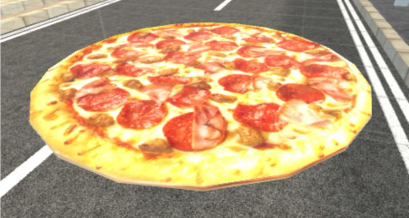 Like Frisbee golf, but with pizzas, and in VR. Requires a Vive and SteamVR to play. Written in Unity. Made with a team as a class assignment.